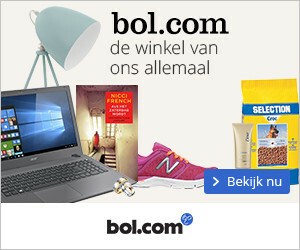 Angelfall (Susan Ee) ***** – Mijn B.I.E.B. 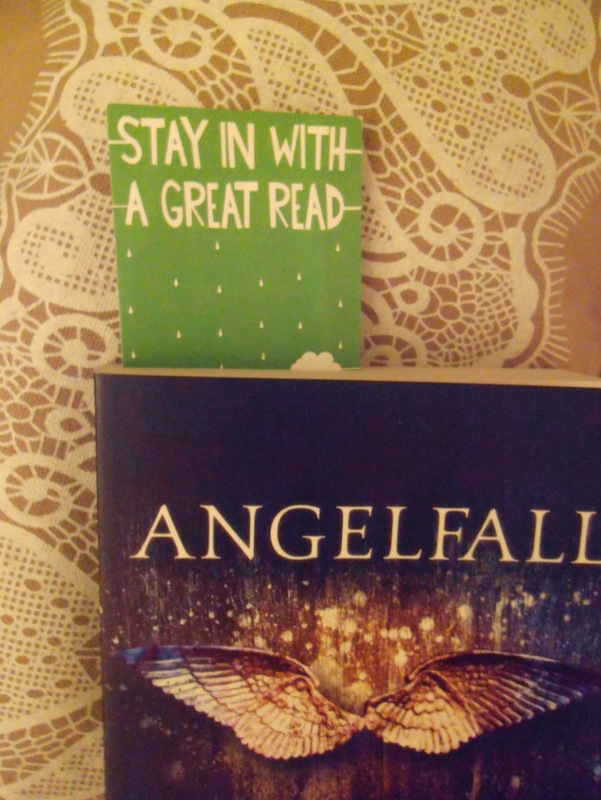 If I had to use two words to describe Angelfall by Susan Ee, I’d choose ‘gruesomely good’. 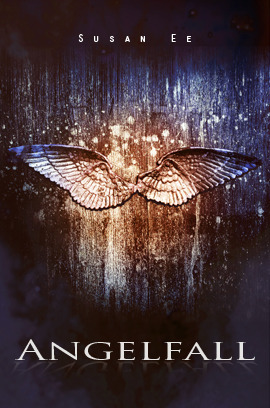 At some points, I must admit, Angelfall was perhaps a bit too gruesome for my taste, but even so it’s undeniably a great great read, that I loved from start to finish. The story is sort of a mix between Angel Fever by L.A. Weatherly and The Coldest Girl in Coldtown by Holly Black (with angels instead of vampires, of course). Furthermore it has plenty of swoon, survival, and angels. What more could you ask for in a good YA? I adored the main character, Penryn, who is – despite her typical dystopian/fantasy/made-up name and unusual family situation – very easy to relate too. She does what she needs to do in order to survive in her post-apocalyptic new world, and does so admirably. She is selfish when she needs to be and selfless even when she doesn’t need to be. I loved her narrating voice, which was entertainingly teenagey yet mature and down-to-earth at the same time. What I loved most about Raffe is how human he comes across when interacting with Penryn. We’re so used to our supernatural boyfriend material in YA being described as anything but your everyday male specimen, so this was quite refreshing. Yet of course, he’s still the most gorgeous male specimen you’ve ever laid your reading eyes on, but that’s a given. Best part? [SPOILER] He’s an agnostic angel. Oh bless you, Susan Ee, for coming up with an agnostic angel! ❤ [END OF SPOILER]. Susan Ee has a seemingly effortless writing style that will greatly appeal to young readers: it’s in tune with today’s youth (at least … I think so? I dunno I’m old), it’s fast-paced and yet very descriptive. I was grateful for the bite-sized chapters, allowing me to fly through this short but memorable little book. I kind of rushed the ending a bit because I had miscalculated how long it’d take me to finish reading before I had to leave home (bookless, unfortunately), so I feel I might’ve missed the full impact of the final scenes. May re-read those last few chapters before beginning World After. The only negative remark I feel inclined to make, is the excessive gruesomeness. Some bits really were quite haunting in their vivid descriptions of blood, death and decay. Not for the squeamish, but worth five stars none the less!